Nobody has heard of Archibald Charles Scott. It's rather strange really, as a sailor he was been associated with some great vessels and passages (as crewman and navigator on board Waitangi, Restless and Psyche). 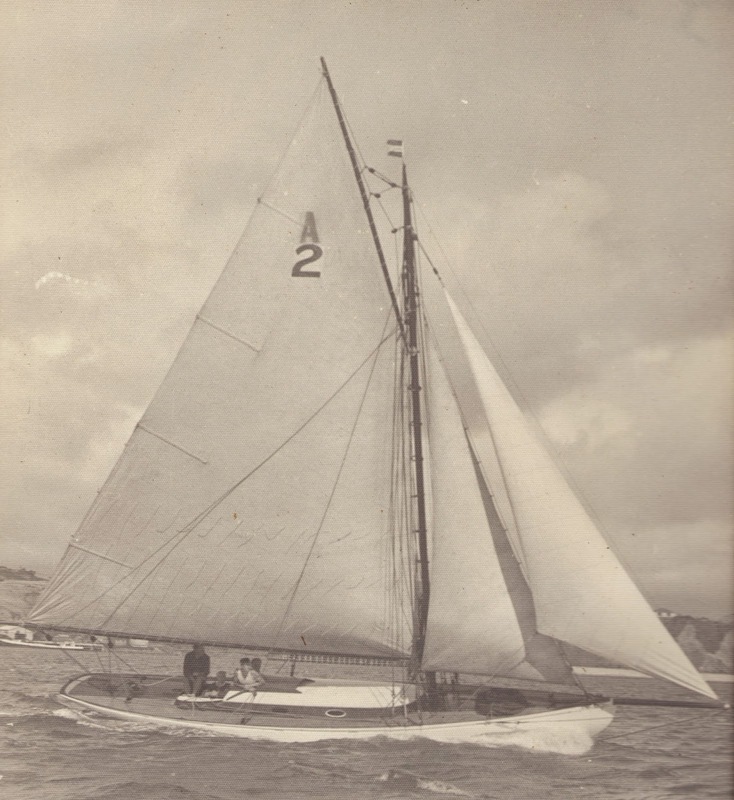 He was also a successful (and prize winning) designer, with some well-known boats to his name, many of which survive today (Maranui, Ocean Maid). He also designed many a rig conversion for well-known vessels, including Ailsa, Oyster, Ariki, Kotiri and Wylo. 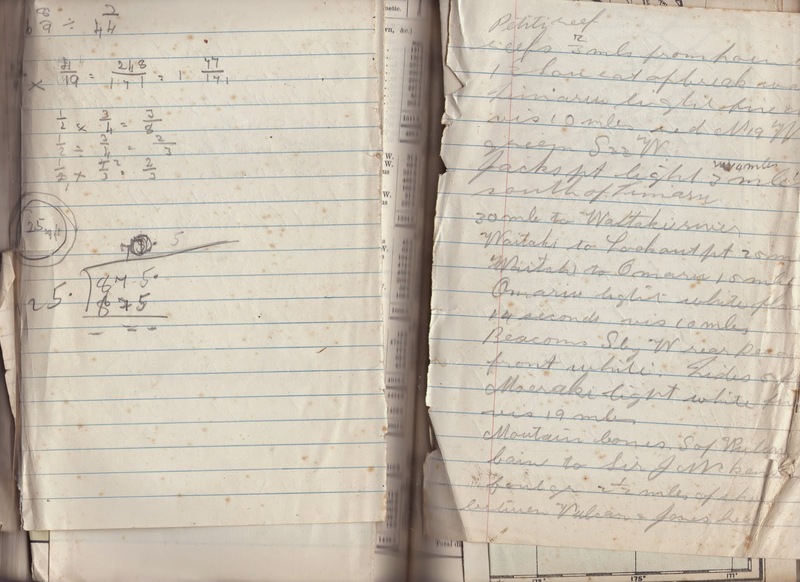 Scott was a plumber by trade, his day job was at the Evans Bay Patent slip. 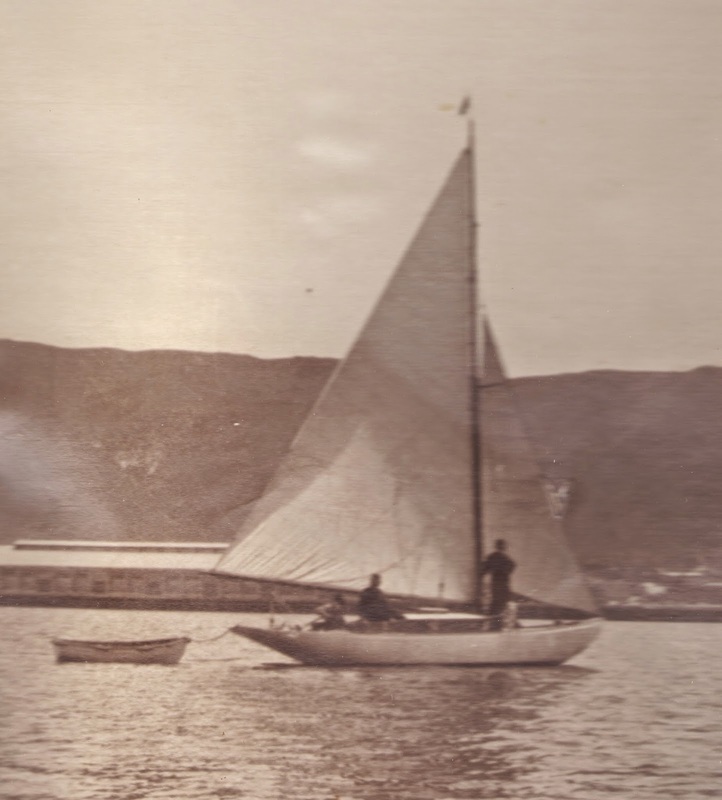 He was also rather deaf.Archie joined the Te Aro sailing club around 1910, racing centreboarders out of Clyde Quay. He became a member of the Port Nicholson Yacht club when the clubs, along with the Te Ruru Yacht Club, merged in 1915. 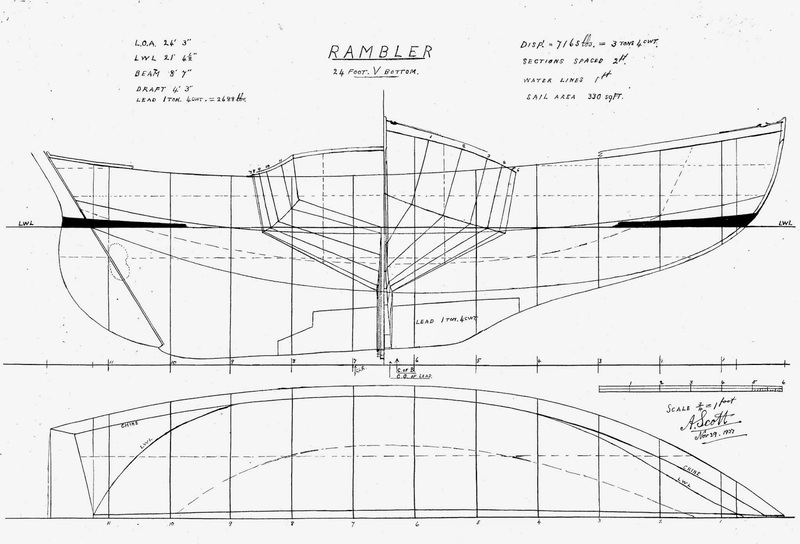 Along with Herbert ("Punch") Jordan, he purchased the Le-Huquet designed Galatea in 1917. Galatea had just had the rake of her rudder adjusted, and became a much easier handled and better pointed to weather as a result. Scott and Jordan had some success with her. They obviously liked the seaworthiness and power of the Le Huquet designs,and bought the larger Ailsa, in 1919 from the Hamill brothers, recently returned from active service. Like so many who spent years at war, the Hamills don't appear to have taken an interest in sport after their return. peaked gaff (no room for a topsail). 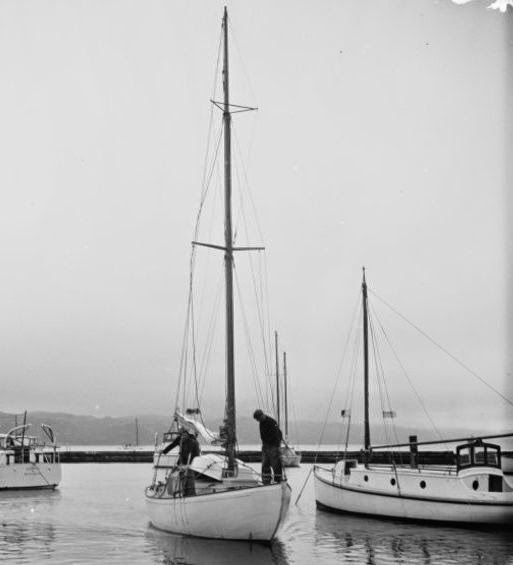 From that time, she was a very successful racer, competing in both the Royal Port Nicholson Yacht Club and the Evans Bay Yacht and Motor Boating Club. Their partnership in the boat lasted until 1936. Ailsa is still owned locally, rigged as a yawl in the Marlborough Sounds. In December 1920 Scott made his first long cruise: as crewman, on board Waitangi on her delivery trip to new owners in Auckland. She had a difficult passage, but made it in quick time. A good account of it may be read here. In early 1926 he crewed on board the Restless to Dunedin and back. It's reported the skipper, McLean, had an interest in the Sanders cup trials there that year. Later in 1926, he crewed the yacht Psyche on a delivery voyage to Sydney, for the owner who had recently moved there. It was an epic journey, which almost ended before they were out of Cook Strait. The boat was far from seaworthy, shipping a lot of water, spoiling food and fuel. The boat was tossed by storms the whole way. The full account was serialised in the June, July and August editions of 1926 Australian Motor Boating and Yachting Monthly (click the "More issues" tab to read). 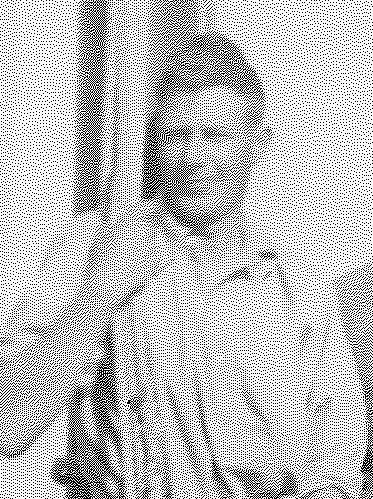 Leo Thompson, a regular crewman on the Ailsa, was also on board for the journey, along with Redvere Quinlan (engineer) and F. C. Townsend acting as skipper. This was the first voyage of a private yacht from Wellington to Sydney, and only about the fourth from NZ to Australia. 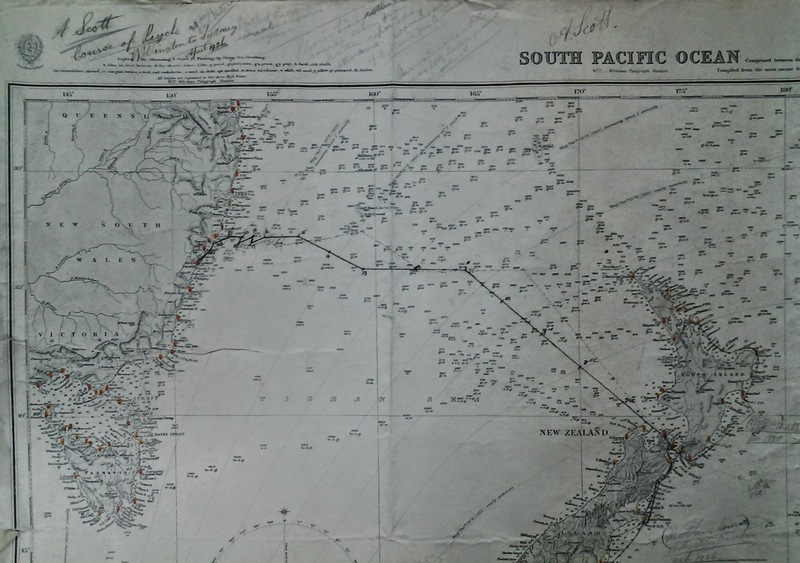 The images above are of a section of a chart Scott marked with the courses of each voyage, along with annotations; and some of his notes interleaved in a copy of the NZ Pilot Book for the journey of the Restless. Archie appears to have begun designing seriously in the mid 1930s. There is a large collection held at the Wellington Museum of City and Sea, and many can be seen reproduced in Sea Spray magazine in the late 1940s and 50s. He did original designs on spec and for clients, and appears to have designed most of the conversions in Wellington from gaff to bermudan rigs, including Ariki, Kotiri, Wylo, Oyster. Spray in 1946. 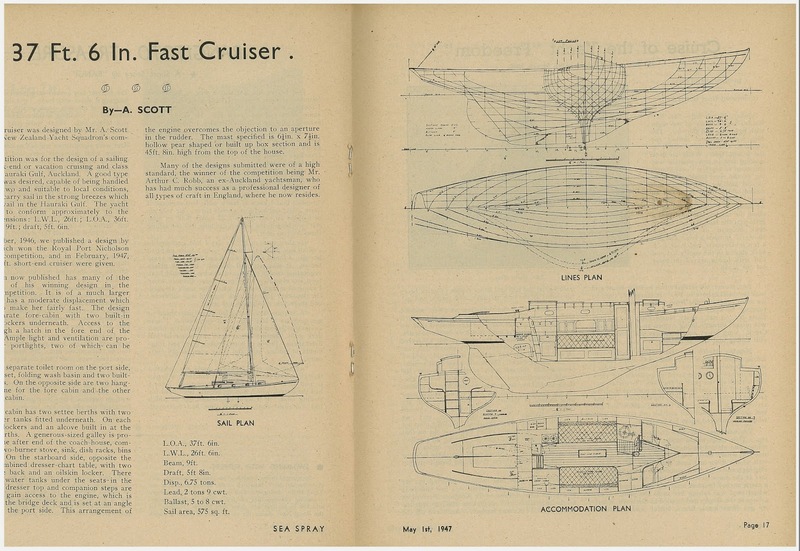 This was the first of many designs - yachts, launches and runabouts - by Scott to be published by the magazine. Archie Scott died about 1967. His eulogy was read by Bill Fisher, long time friend and fellow yachtsman.